[INQ. NO. 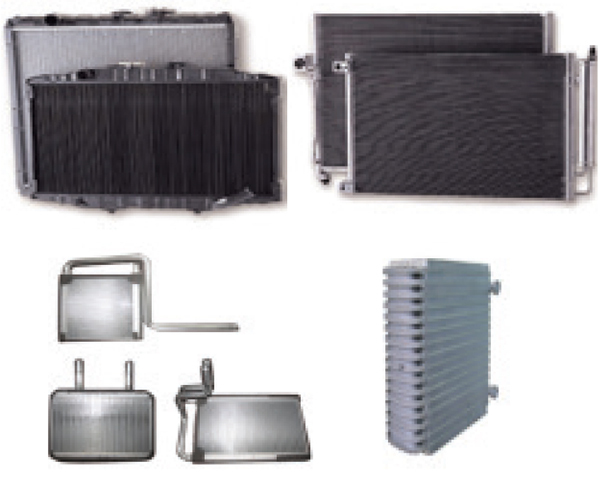 1510M34] The automotive heat exchanger from 3A Clizen, a specialist manufacturer of highquality and strong automotive A/C compressor parts and vehicle heat exchangers, comprises an automotive condenser, heater, radiator, and evaporator. The company has developed automotive condensers, which are installed in the front of the Engine, cooling and converting the hightemperature and high-pressure A/C refrigerant vapor coming out of the compressor into liquid refrigerant, to ensure lightweight, miniaturization and high performance, and now it professionally manufactures 16mm widths of condenser. The company’s automotive heater core is a heat exchanger that increases the temperature of the automotive interior by exchanging heat. It increases and optimizes the temperature using heat exchange between the tubes and fins when cool water heated in the engine is circulated through the heater core. The automotive radiator cools hot water from the engine and then circulates the cooled water through the engine, helping keep the engine operating at the appropriate temperature level. 3A Clizen is currently well-known as a technically innovative company (INNO-BIZ) after being classified as a high technology venture business by the government. 3A Clizen’s environmentally friendly manufacturing system can provide valuable customers with everything ranging from OEM products to OES and aftermarket replacement for original components. 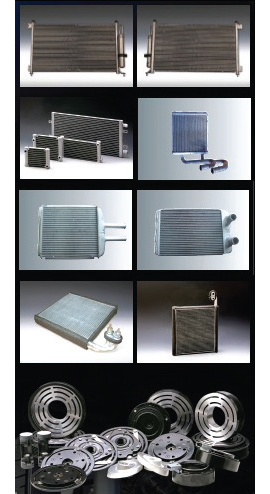 Daeheung Radiator is a company specialized in the manufacture of quality cooling modules such as cooling systems for generators, ships, heavy equipment, special vehicle and combined heat and power plant with its know-how and knowledge accumulated over the past 20 years. The company’s mounted type radiator (heat exchanger) for diesel & gas engine can be applied for the all engine makers in the world. 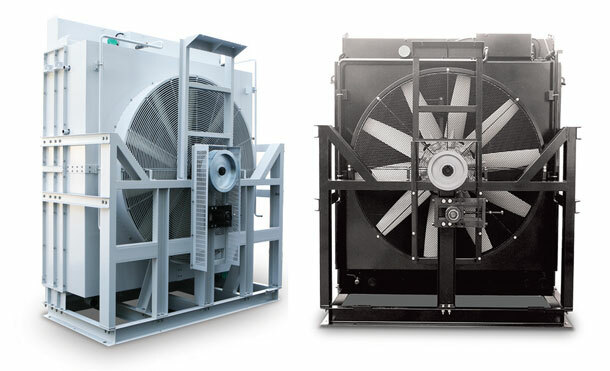 It specializes in the manufacture of quality cooling modules such as cooling systems for generator, ship, heavy equipment, special vehicle and combined heat and power plant. The company’s multi fan remote type radiator for diesel & gas engine and remote type radiator for diesel & gas engines can also be used for all engine makers in the world. Equipped with the excellent human resources and their passion and accountability toward the works, Daeheung Radiator Co., Ltd will continue to grow. We put a lot of eff ort into R&D and development of new products. While striving to become one of the best exchanging equipment manufacturers, we do our best to meet every request of our customers. [INQ. NO. 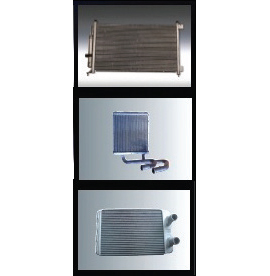 1507M10] The automotive heat exchanger from 3A Clizen, a specialist manufacturer of highquality and strong automotive A/C compressor parts and vehicle heat exchangers, comprises an automotive condenser, heater, radiator, and evaporator. The company has developed automotive condensers, which are installed in the front of the Engine, cooling and converting the hightemperature and high-pressure A/C refrigerant vapor coming out of the compressor into liquid refrigerant, to ensure lightweight, miniaturization and high performance, and now it professionally manufactures 16mm widths of condenser.